ON-SITE REGISTRATION IS FROM 4-7PM Friday, March 29th, 2019 and begins at 6:00am Saturday, March 30th, 2019. 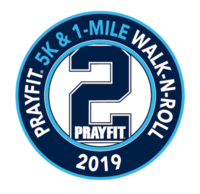 The PrayFit 5K & 1-Mile Walk-N-Roll will be hosted by Calvary Community Church in Westlake Village. 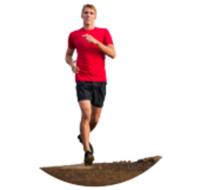 100% of the proceeds of The PrayFit 5K will go to benefit kids and families affected by disability. Please arrive early to avoid traffic and to give yourself time to park and pick-up your packet. For your convenience, early packet pick-up is at Calvary Community Church Friday March 29th, 2019 from 4pm to 7pm. 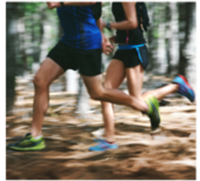 Packet pick-up will be on Friday, March 29th, 2019 from 4pm-7pm at Calvary Community Church, West Lake Village 5495 Via Rocas, Westlake Village, Ca. We will have restrooms on-site for participants. The race will go on rain or shine. However, if there is severe weather or dangerous conditions that threaten participants, guests, or volunteers, we reserve the right to cancel the race without refunds to ensure your safety.